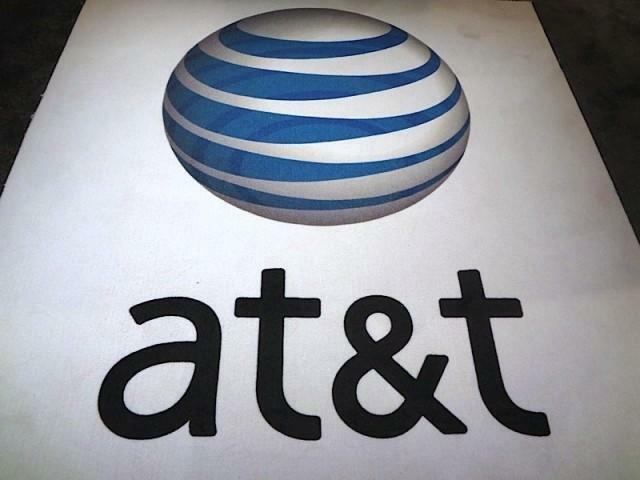 AT&T on Monday introduced a new prepaid smartphone plan called the Monthly Unlimited Plan with Data. It offers unlimited talk and text, as well as 1GB of data, for $65 per month. The free text messaging also applies to texts sent to Canada, Mexico and more than 100 other countries. AT&T said the new offering saves smartphone owners $10 per month and that it will continue to offer its $50 unlimited talk and text plan, as well as its $25 250 minutes and unlimited text plan. The carrier also introduced a new Android smartphone, dubbed the Fusion 2, in conjunction with the new GoPhone prepaid option, but it didn’t provide details on the new device. Beginning Oct. 7, AT&T* GoPhone® smartphone customers will have a new rate plan option. The new Monthly Unlimited Plan with Data offers unlimited talk and text, with 1 GB of data for $65 per month. Unlimited text messaging to Mexico, Canada and over 100 other countries is also included. Launching in conjunction with this new smartphone rate plan is AT&T GoPhone’s newest Android device, AT&T Fusion™ 2, which lets customers enjoy the convenience of a smartphone with email, apps and web access for only $99. AT&T operates the nation’s largest Wi-Fi network** including more than 30,000 AT&T Wi-Fi Hot Spots at popular restaurants, hotels, bookstores and retailers, and provides access to more than 220,000 hotspots globally through roaming agreements. Most AT&T smartphone customers, including Fusion 2 customers, get access to our entire national Wi-Fi network at no additional cost, and Wi-Fi usage doesn’t count against customers’ monthly wireless data plans.